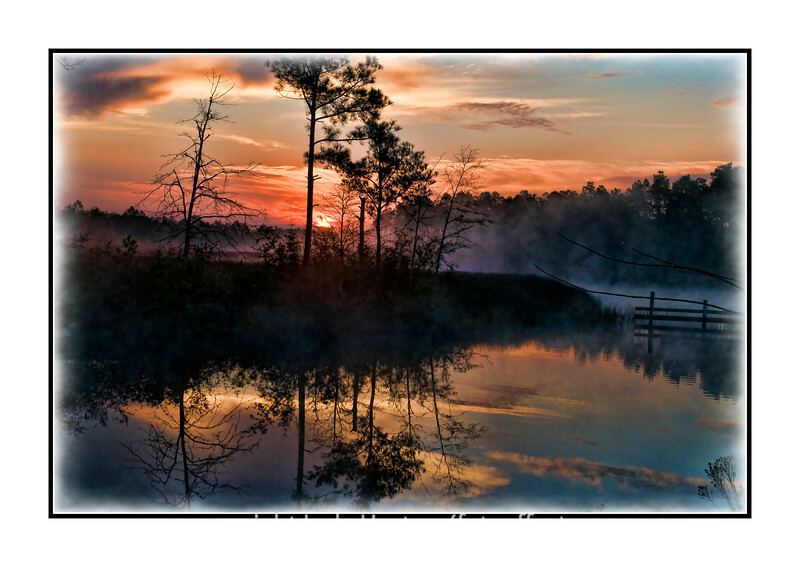 Sunrise over a swamp near Pensacola, Florida; view the details in the largest sizes. This was one of the neatest spots I've ever photographed at sunrise. Even small changes in time, as well as where I aimed the camera resulted in pretty different images. I especially loved the mist rising off the swamp, since this effect is something I don't get to see very often. I enjoyed everyone's pics today...especially Gail's owl. WOW !!!!! I must have this... So well done in every way. Awesome capture, gorgeous light and processing.